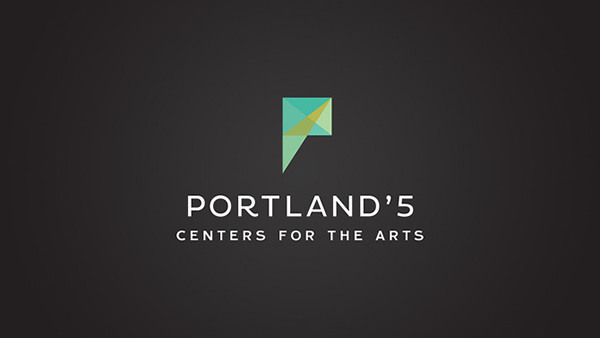 problem / Portland'5 (portland's five), formally known by the acronym PCPA (portland center for the performing arts), was in need of a realignment within the organization and the community of Portland. 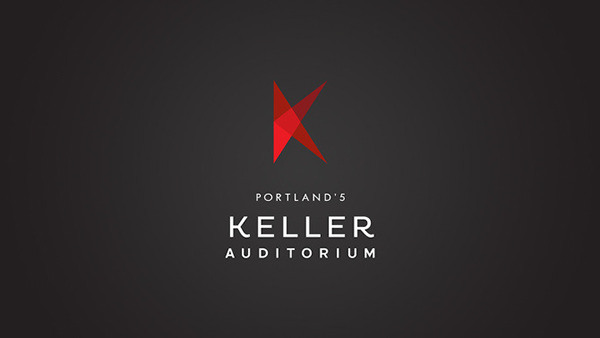 There are five main performance venues that exist under the organization: Keller Auditorium Arlene Schnitzer Concert Hall Newmark Theatre Winningstad Theatre Brunish Theatre The goal of this project was to rebrand the organization and venues of PCPA and, in addition, elevate the level of recognition among the public of theses venues as a family under PCPA. 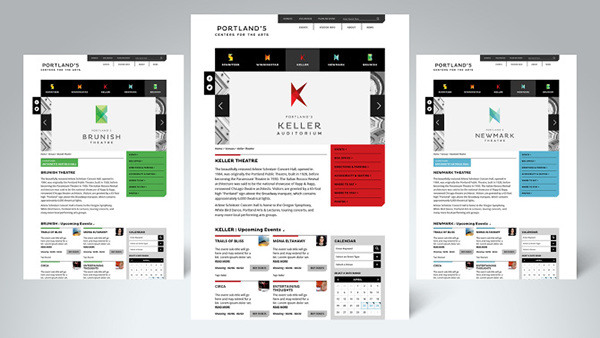 solution / Portland is an amazingly diverse and vibrant community when it comes to the arts. Most people, myself included, did not realize that these five performance venues were all part of the same family. In order to create unity of the organization was first renamed. Portland'5 emerged, quite simply translated it reads, "Portland's Five." 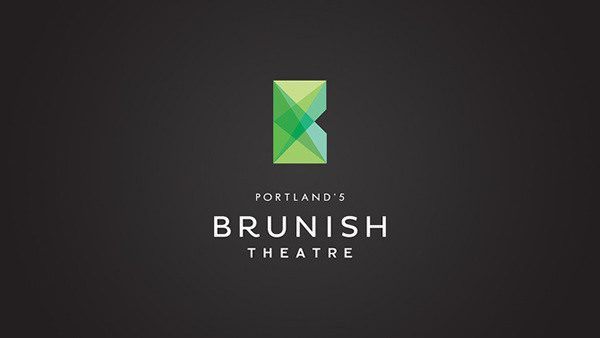 This name reflects the ownership of these venues by its patrons, the tax-payers, the community. These are your arts venues. Next we took a look at how these venues can come together, work together as a family yet exhibit their own unique personalities. The logo mark was developed based on the idea of spotlights. Multiple triangular forms overlap each other to create varying fields of color that speak to the diversity of the arts. Each venue is assigned it's own color which ties back to expressing unique characteristics. 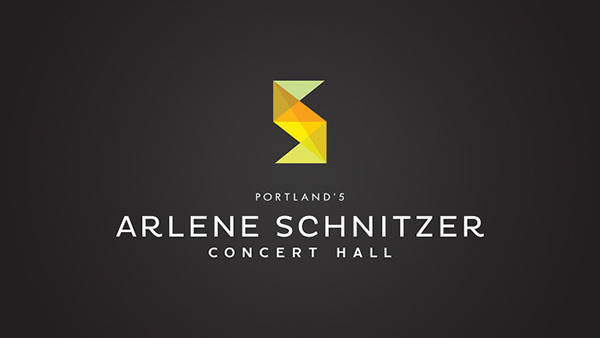 Schnitzer is gold and ornate. Keller is bold and strong. 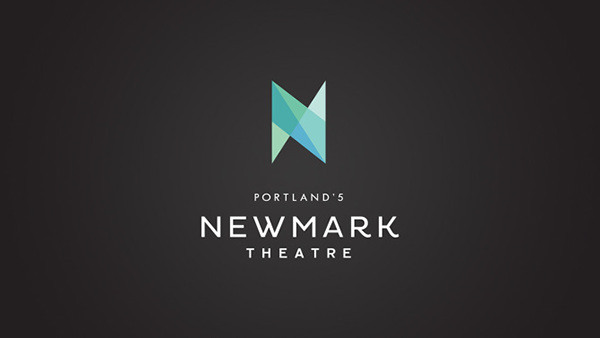 Newmark is plush and welcoming. 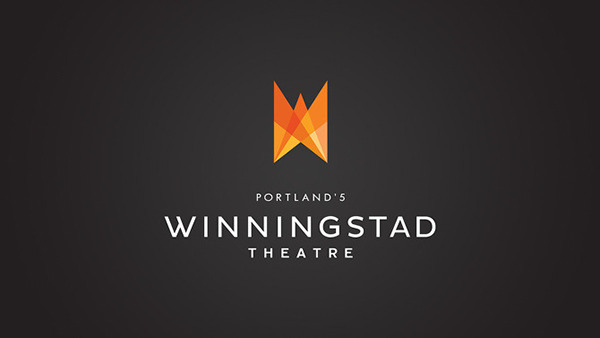 Winningstad is warm and intimate. Brunish is ever changing and alive. 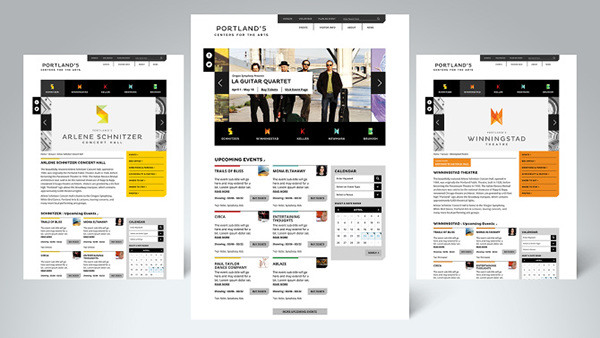 A modern typeface, Pluto, was used for the Portland'5 wordmark. This face has the right amount of expressive qualities but a sturdy sans serif form. 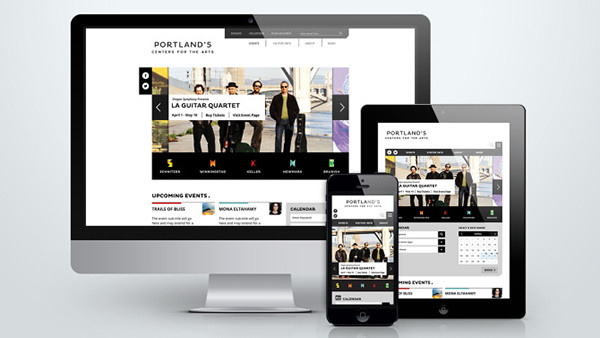 The website was developed to elevate the experience the user has with Portland'5 and create a very easy path to purchase event tickets at any of the venues.